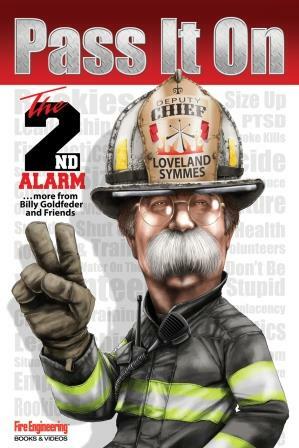 Firefighters have got to stop killing themselves! They are heroic but do many non-heroic things that may result in injury and death. Deputy Chief Billy Goldfeder, Fire Engineering contributing editor and FDIC speaker, rallies the troops to fight smarter and safer by refusing to make common mistakes that can have fatal consequences – failing to wear a seatbelt, entering a building where there is no human life at risk, failing to drive safely, failing to wear SCBA and all protective gear at every call. 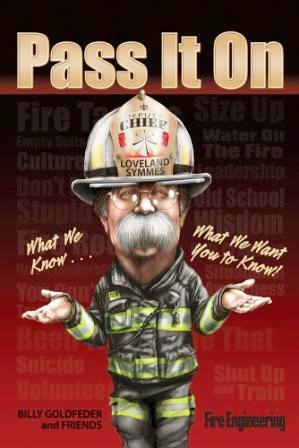 Chief Goldfeder challenges chiefs to make sure everyone goes home and reminds firefighters why they must avoid unnecessary risks: the family and friends left behind when they are gone! 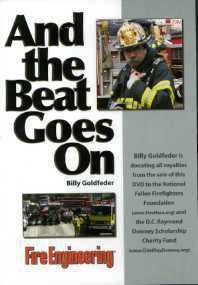 Chief Goldfeder is donating all royalties from the sale of this DVD to the National Fallen Firefighters Foundation (www.FireHero.org) and the D.C. Raymond Downey Scholarship Charity Fund (www.ChiefRayDowney.org).